Navigating job applications and interviews can be a minefield of stress and anxiety. That’s why we want to give you a better understanding of what employers and recruiters look for in a candidate. We reached out to one of the top tech startups in Seattle, RealSelf, to figure out how they review and select job applicants. 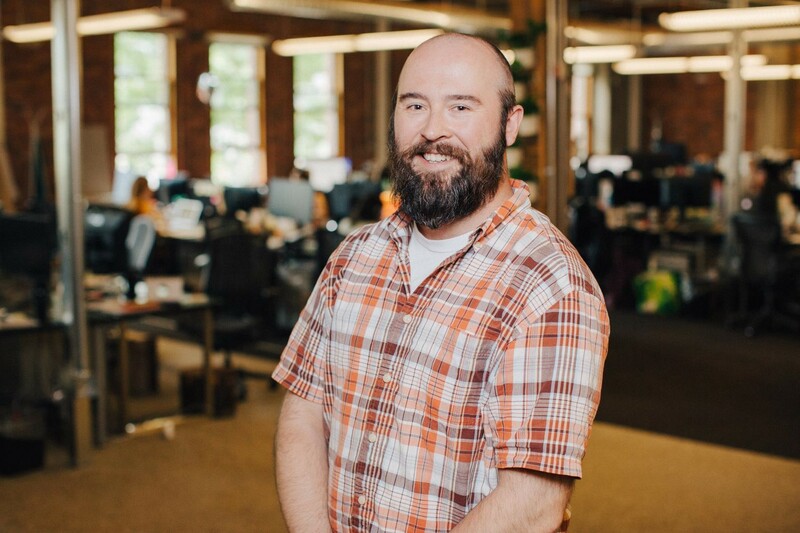 RealSelf, an online community helping people make elective surgery decisions, has received numerous awards as one of the best companies to work for in Seattle. We sat down with Technical & Design Recruiter Finnian Durkan to learn more about how he works with hiring managers to identify needs, plans for growth, sources for candidates, conducts interviews and manages offers. He was also able to shed some light on what job applicants can do to go from applied to hired. As a recruiter, what do you look for when you evaluate job candidates? I evaluate candidates based on the needs of the specific role, as well as fit for the company in a broader sense. Do they have the skills to succeed in this role and if not, is there another team that could benefit from their skills? That’s why it is key that a resume and associated LinkedIn and/or Behance profiles are complete and consistent. I look for specific job skills and code language frameworks called out in our job descriptions, along with specifics communicated to me by the hiring manager. We try to keep our job descriptions from being boilerplate, so ideally the skills that we’re calling out in the posting are specific to the job. It’s not necessary that you have all of them but it is necessary that you have some of them. Recruiters spend an average of 30-45 seconds looking at an individual resume/profile, so it is paramount that you can transmit why you are a good fit or an interesting candidate in that amount of time. Having clear and concise reasoning and job/project descriptions is key to catching someone’s eye and having them linger on your application. Do you have any tech job tips for applicants who come from non-traditional education backgrounds (e.g. coding bootcamps)? Explore agency-side work and contracting gigs. Those are great ways to get in-house experience on par with being a full-time employee. You’ll have ownership over projects as well as a hands-on perspective regarding team structure and project management methodologies. Be open to contract or freelance work, but never work for free. You are a professional with a marketable skillset and it may take a few temp gigs to get there, but you’ll get there if you do your legwork and build an expanding toolkit. Additionally, attend every meetup you can. These are great networking opportunities where you can learn from Sr/VP-level SDEs and Product Managers, (usually) get some free food and possibly talk to a recruiter or three. What are some of the trends you see that you think engineers and devs should stay on top of? AWS/Azure/Google Cloud technology. It’s rare for a startup to host servers onsite. Learn the tooling for cloud services and be able to strategically think about how you would leverage these in a startup setting. What would you recommend for engineers and devs to make themselves more competitive? Be active in your local community and stay up on the latest trends. Just because you haven’t used a technology in a professional setting doesn’t mean that you shouldn’t be aware of its functionality. What’s one thing you wish you could tell every applicant before they apply to a role? If you are applying to a startup, only apply to one role. At small companies, recruiters and hiring managers see every applicant and we run internal Applicant Tracking Software that uses redundancy identification algorithms. Applying to 3-4 different roles at a startup doesn’t ensure a higher amount of visibility; more than likely, it will end up making you look indecisive and scattershot. Be surgical about the jobs that you apply to. If you want to ensure visibility, track down the recruiter or a connection at the company and ask them to refer you. Many companies offer internal referral bonuses and you will often get a phone screen. Even if a candidate isn’t a fit or is too junior for our current needs, I will forward them on to my network if they interview well. What are the top 5 most common mistakes you see job applicants making when applying to a role? Applying to multiple roles at a small startup, or applying to roles that are outside of their wheelhouse just to get on someone’s radar. Speaking in generalities about projects that they’ve worked on instead of drilling down to specifics regarding what they have done. Calling themselves a “full-stack engineer/developer.” Call yourself a software developer or an application developer. With microservice architecture, there is no such thing as “full stack” anymore. Play to your strengths and be aware of what those are. Sending templated cover letters. Do research on each company that you apply to and tailor your application to them. Speak to their tech stack, look up their product managers and engineers on LinkedIn and craft a letter that shows insight and thoughtfulness. Including broken or unused links on their resume. If you’re going to connect to a website, portfolio or GitHub, make sure that it is substantive and well put-together. Nothing is worse than a 404 error or a GitHub with zero submissions committed when pitching yourself as a software developer. When you’re looking at job applicants, how would you rate the importance of each of these pieces of the application process (on a scale of 1 to 10, 1 being not at all important and 10 being the most important)? 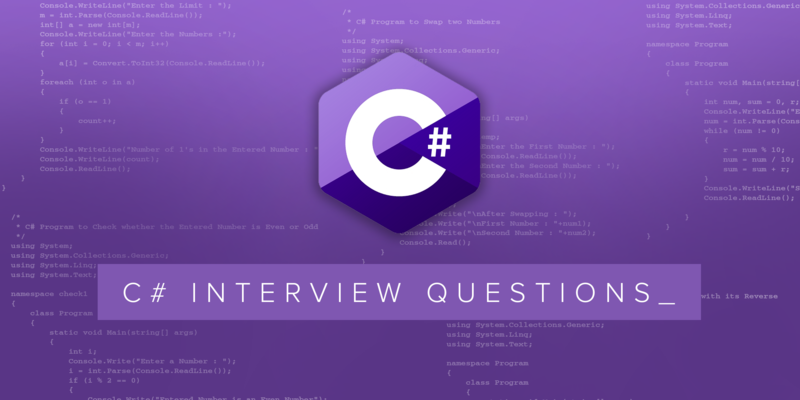 In-Person Interview(s): 10. This is when you should have done your homework on both the company, as well as the individuals you are speaking with. 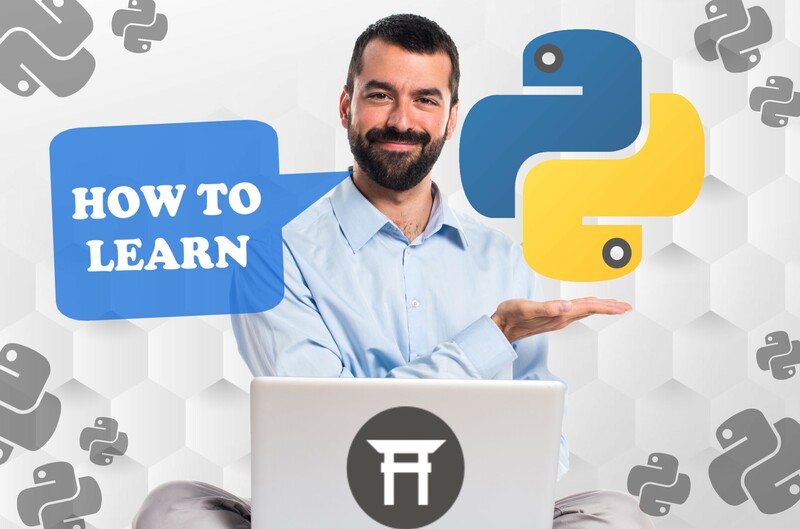 It is an exchange of information and the questions that you ask, whether it’s to get to the root of a code problem or to show that you have done your homework, are almost as important as the answers that you give. Code Test: 8. Good to show that you can parse a problem and factor in edge-cases and documentation in a time-sensitive environment. Algorithms: 5. These are important to understand in order to convey that you have CS fundamentals that code bootcamps often eschew, but it is a rare SDE that doesn’t use Google to find the best solution/algorithm for their chosen task. It is more important to understand the tradeoffs of a particular algorithm and what it is best used for than it is to memorize them by rote. 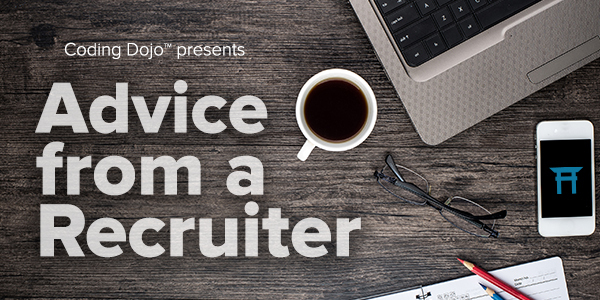 How can job candidates stand out to recruiters? Do your research on more than just the company. As much as you are able, do some research on the people that you’ll be interviewing with. Understand that it’s the people who make a company—ask about the work culture and how they collaborate. If you can make a recruiter or an interviewer stop and think of a thoughtful answer, you’ve done more than 90% of their candidate interviews ever will, and they will remember that. Even if you aren’t a perfect fit and it doesn’t work out, a good interview can get you a referral to another role and that is almost as good. 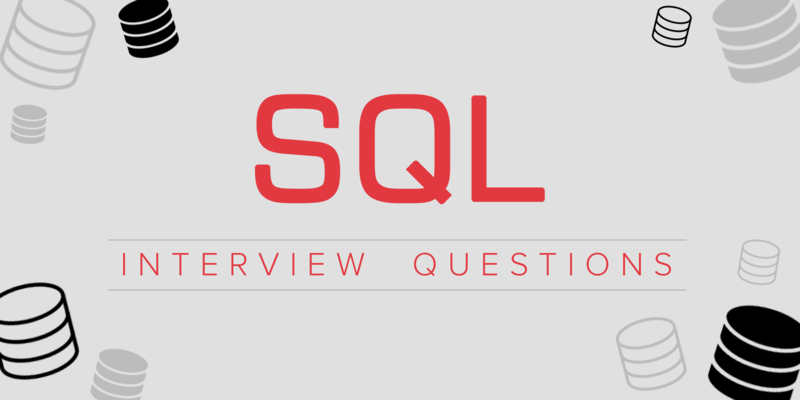 What kinds of questions should candidates be asking in interviews? Ask questions about the business model! Show that you’re engaged with the company and make sure that you’ve done your research. Don’t try to show off and nitpick page-load errors or screwy code, but dive several layers deep into the website/app/product that you are interviewing for. Ask your interviewer behavioral questions that get them talking: what’s the most difficult decision you’ve ever had to make here? What are the technology tradeoffs of your current stack? 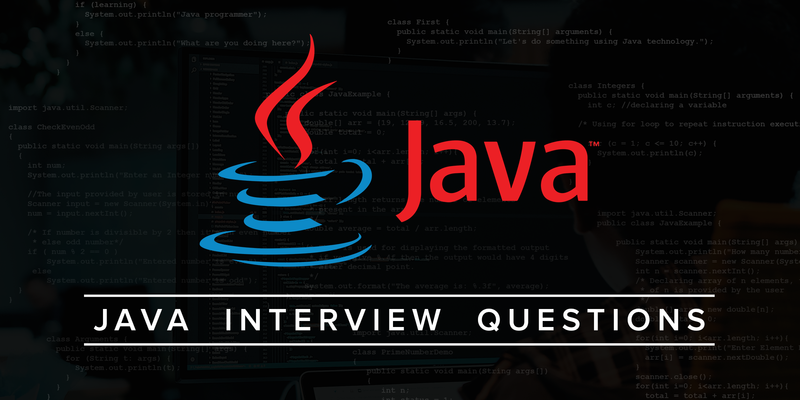 These questions show that you are a thoughtful programmer and that you’re interested in the nuts and bolts of what makes a successful business. Once a candidate gets the job, how can they continue to be successful in their chosen company? What should they expect? This depends on the company, but in startups and mid-sized companies it’s all about being flexible. Take ownership, do your research and ask questions, but also learn to do your own lifting. Successful engineers and developers will do research, but they’ll also know when they’ve exhausted their skills and ask for help. 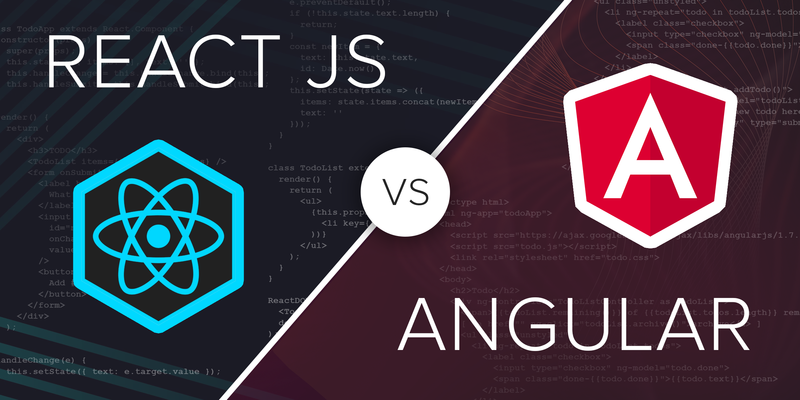 Finding the balance between the two is where the best software developers shine. 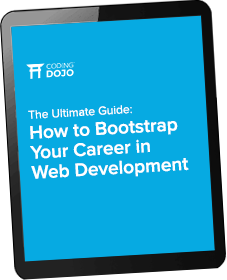 Coding Dojo students can get more resume tips and career advice from our Career Services team. To unlock these resources and more, schedule a campus visit or fill out an application today!